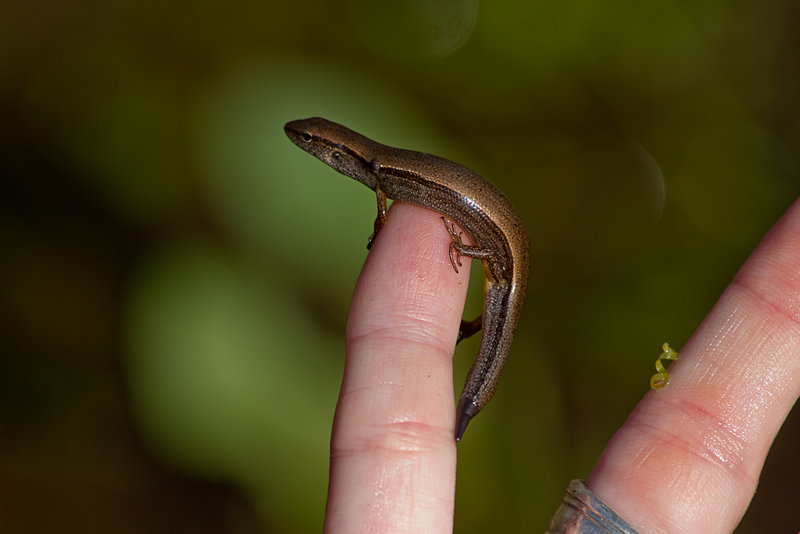 This little skink that Stacy found in a puddle when we were out mushroom hunting knows that his tail will be back eventually and so will my Project365 but for now I am going to go on a hiatus. I simply need a break for a while after two years and 733 posts I can tell you that this has been a success, I know my camera like the back of my hand. I don’t always get the shot or know how to set up for the shot but I know where the controls are with my eyes closed and that is part of the purpose of the 365, to become more proficient. There will be some posts over at my main blog ufoznbacon.com in the coming weeks and months so be sure to go there and subscribe but in the mean time I would like to thank everyone who comes by the look and those to leave a comment or a like get a special thank you. That really makes it easy to keep going. So thank you thank you and we will see you around. Hey there Mr. Black Snake you better stay outta my chicken house. 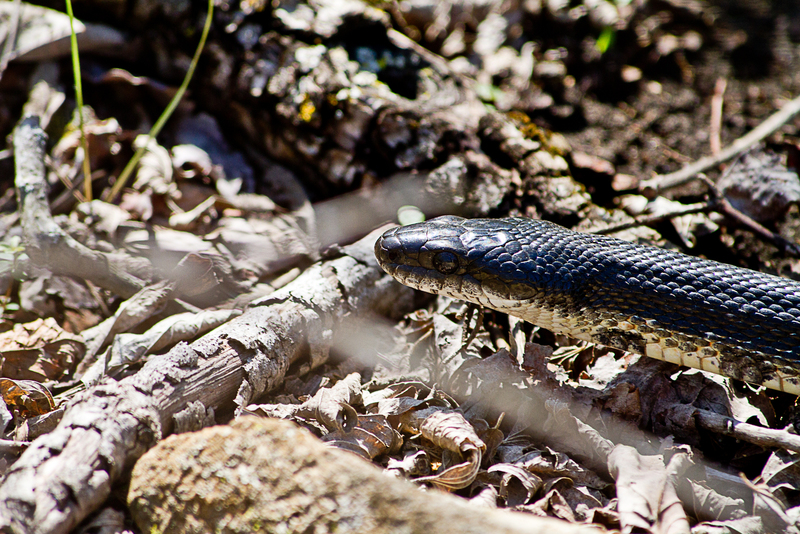 We saw this one while we were out looking for mushrooms and he better stay out there. 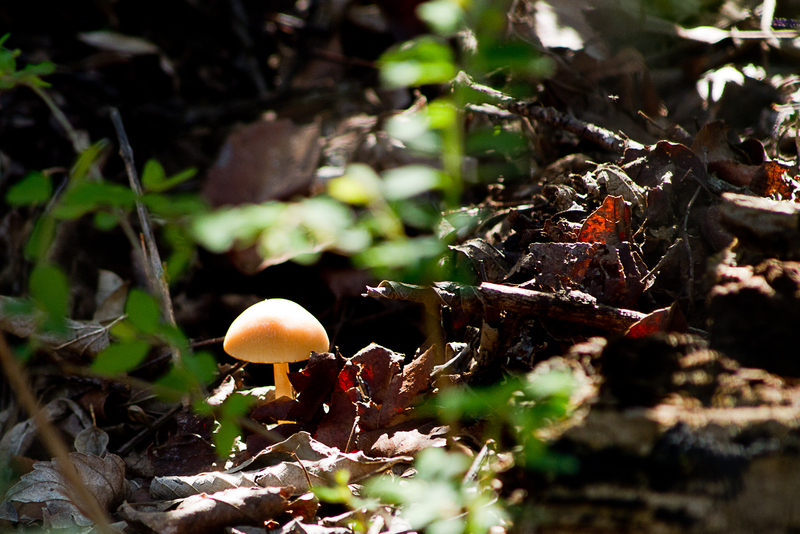 Some folks around here consider this to be an edible mushroom. I on the other hand do not they are considered to be a false morel and thus are poisonous. Some folks say, “Poisonous? I’ve eat them all my life and I ain’t sick!” To that I say good luck because the fact of the matter is people have died from just breathing in the fumes as they cook. What makes them so bad? 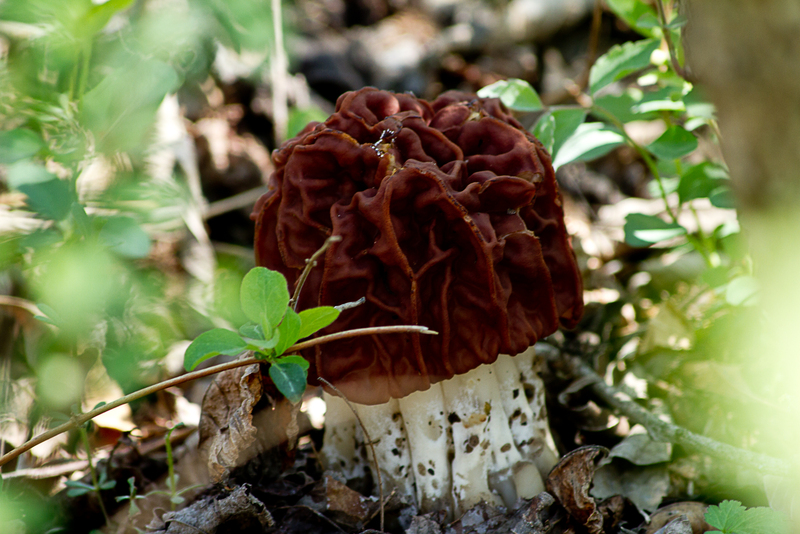 Article about false morels from Prairie State Outdoors.com. A false morel thread at SILoutdoors.com. A Bolete is a fungus that is characterized by the fact that it has pores rather than gills on its underside. This particular one has a cool orange color and it comes back on this same log every year. 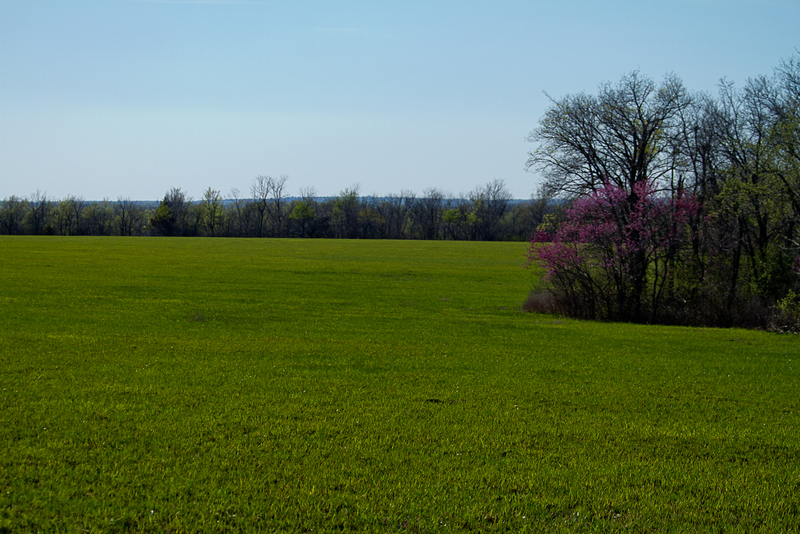 That’s right folks, Venus was visible in broad daylight today so I couldn’t help but try to get a shot of it. 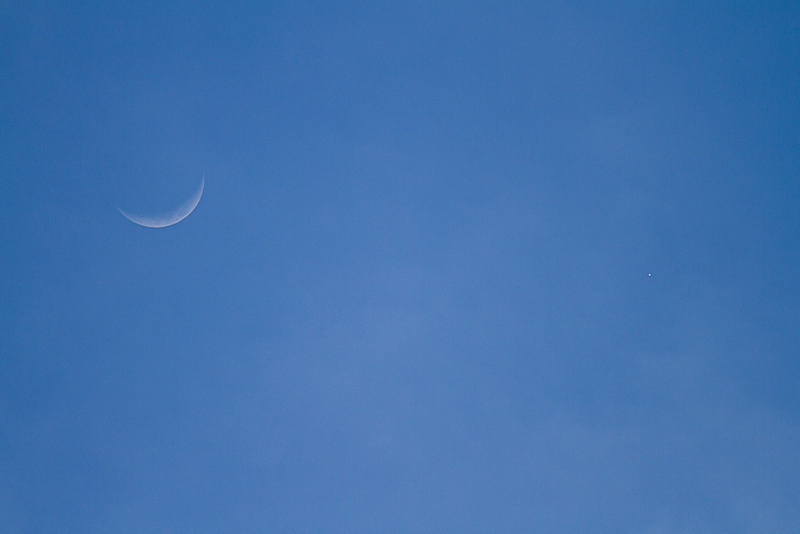 The kewl thing about this shot is that you can see that Venus is in phase just like the moon. We just made it in from a nice long hike in the mushroom woods. 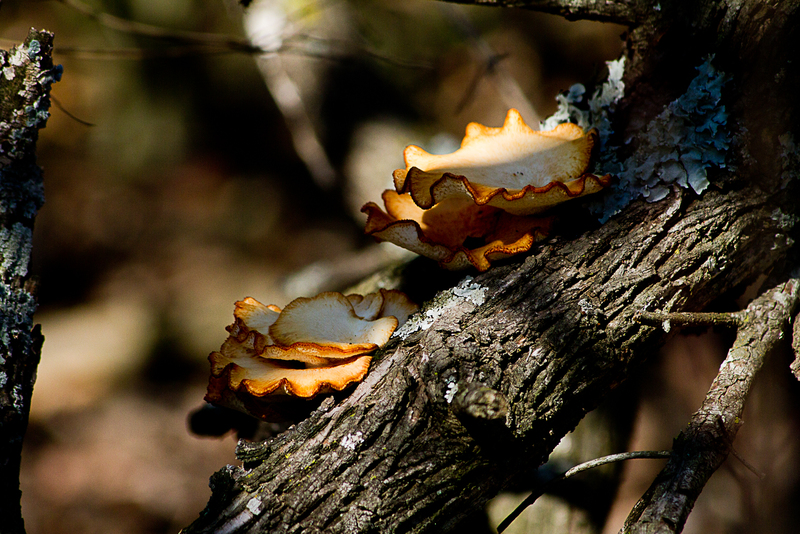 We didn’t find too many morels but but it was a great day to be out and I did get quite a few shots of various other fungi.